ALPENA, Mich. — The Alpena man who has been hiding out from police has been arrested. The Alpena County Sheriff’s Department found Noah Allen McBride late Monday night. Officers followed a tip leading them to catch McBride inside his Alpena home. 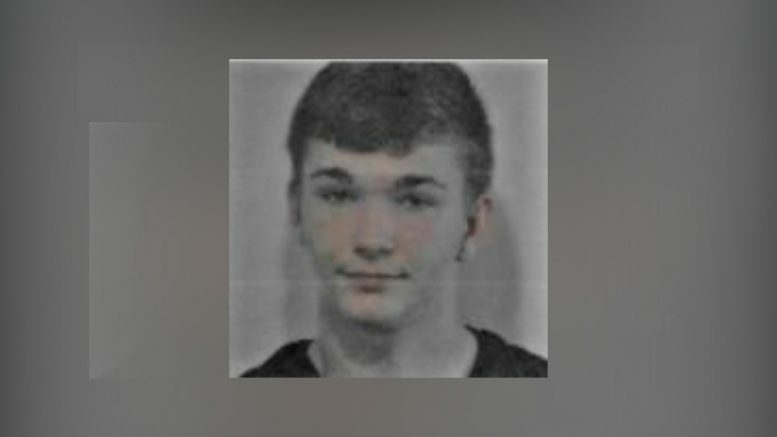 The 18–year–old faces multiple counts of criminal sexual conduct involving minors. Police are thanking the public and media for helping them catch and arrest McBride.